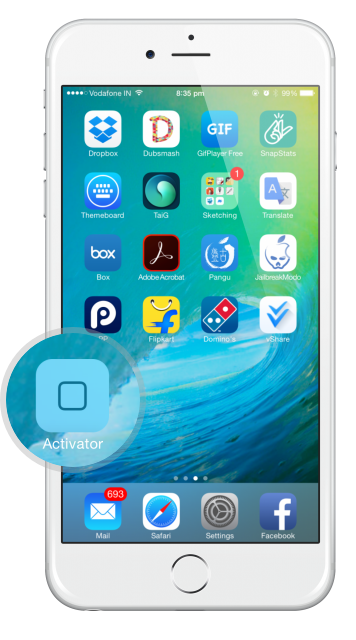 Anyone who has been jailbreaking their iPhone or iPad for some time will already know that one tweak you can’t live without is called Activator. For those concerned that it won’t support their iOS version, fear not; or many others, opening up the doors to the vast Cydia library. Tap on Add Source and wait. 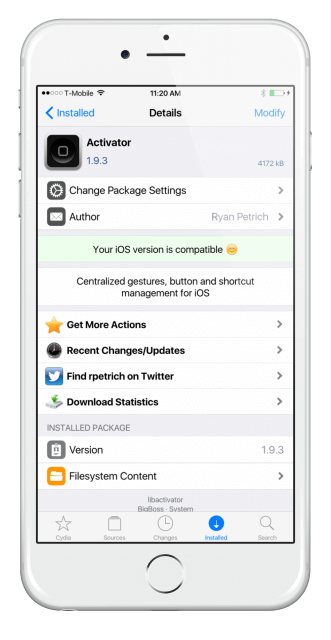 Once the source has been added, you can use it to download Activator. Tap on Install – top right of the screen – and the package will install to your device. Activator is an incredibly powerful tweak, bringing all kinds of functionality to your device and the update has brought even more new features. It does require Cydia Substrate to work so make sure the jailbreak tool you use has this included – it has been missing from previous utilities. Tell us how you get on with Activator and follow us on Facebook for more Cydia news and updates.